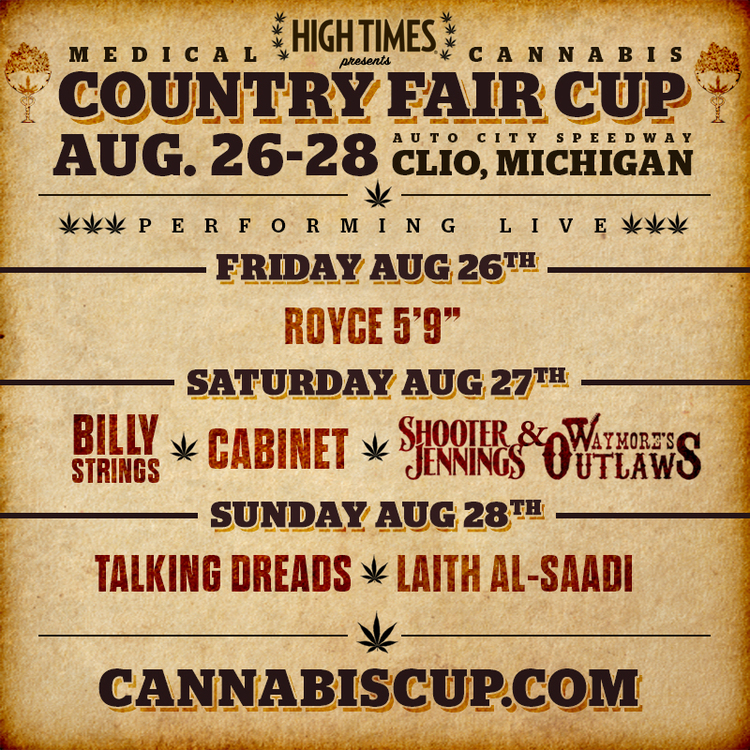 Here is where we will keep you up to date on special events that are going on in the cannabis industry across the country and even the world! With the new legalization measures that have taken place in Washington state and Colorado these events are only on the uprise along with the industry itself. 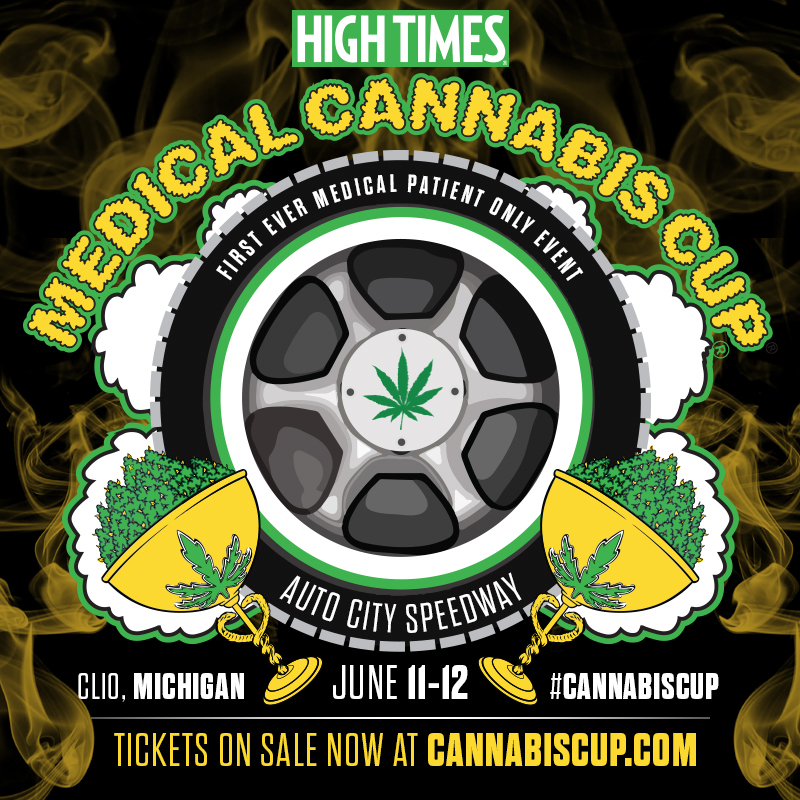 HIGH TIMES returns to the Auto City Speedway in Clio, Michigan for three days in 2016 from August 26 - 28! 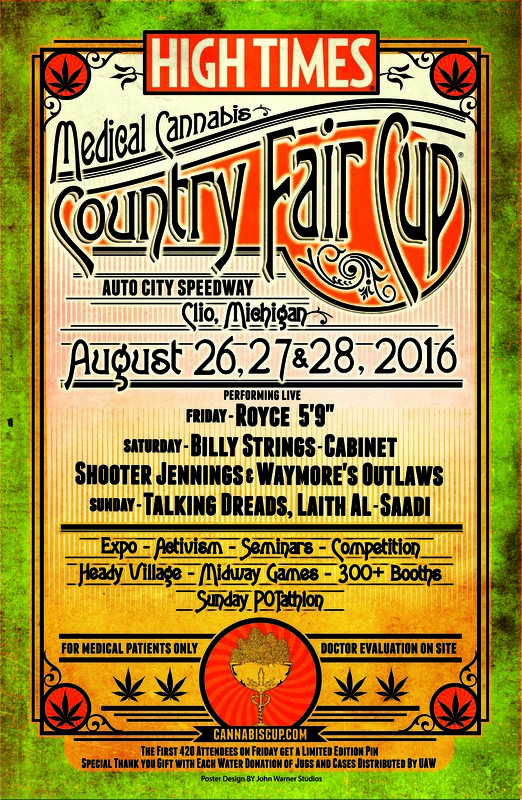 This will be the first-ever HIGH TIMES Medical Cannabis Country Fair Cup! 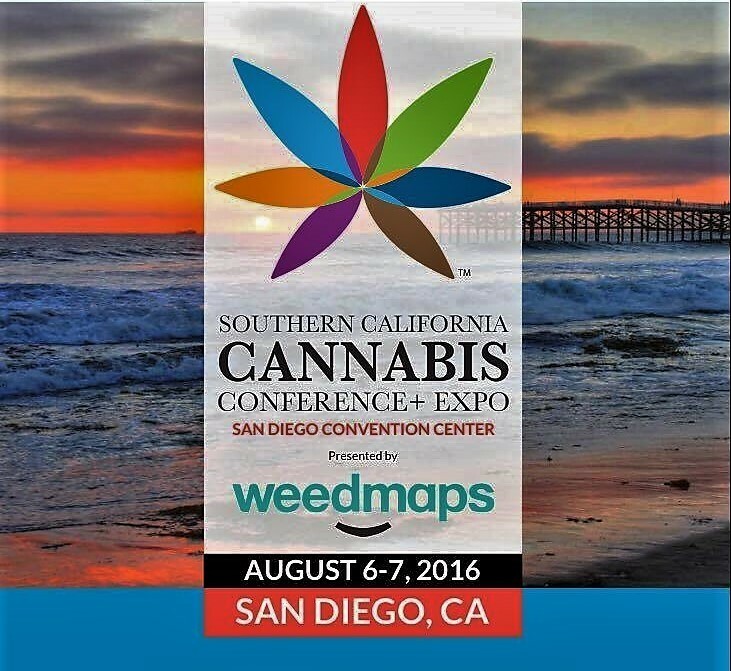 The Premier Professional Educational Medical Cannabis Conference in Southern California. The conference and expo will feature the industry's most innovative products as well as scheduled seminars by industry leaders, activists, and experts. 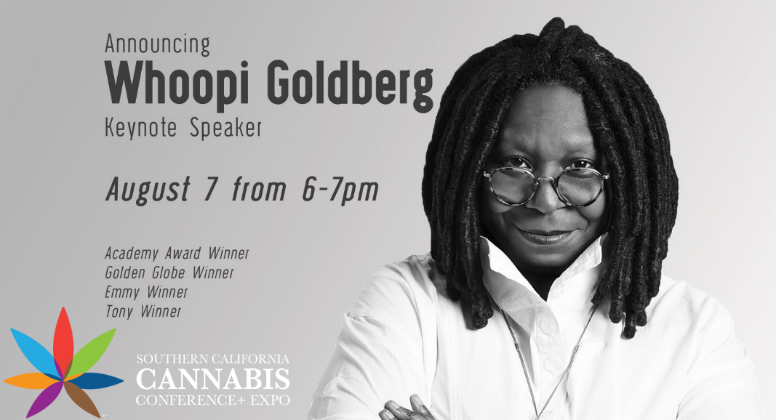 The conference and expo will be buzzing with industry members, entrepreneurs, local activists and leaders, cannabis businesses, job seekers, and people just generally interested in the growing industry. 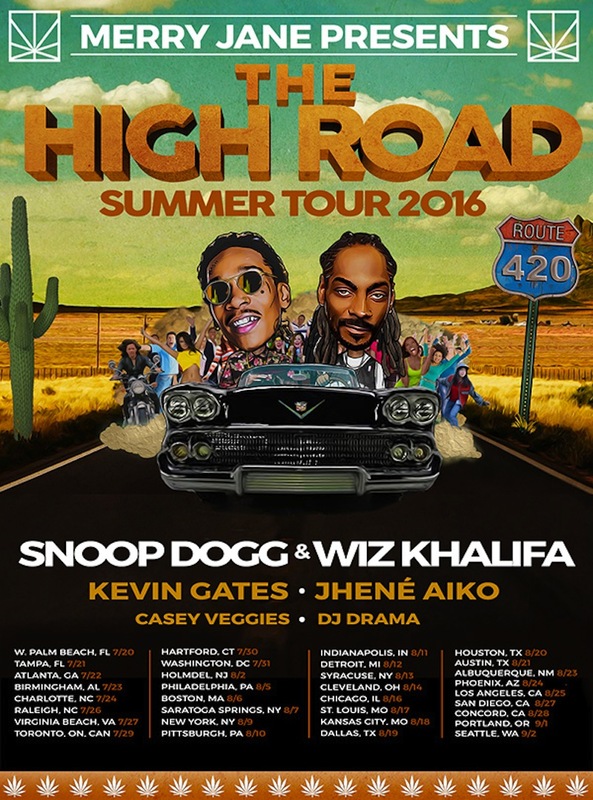 The High Times NorCal Medical Cannabis Cup will be held on June 18th - 19th, 2016 and is open to all adults 18+. You will need a valid California medical marijuana recommendation or card to enter the on-site medicating area.